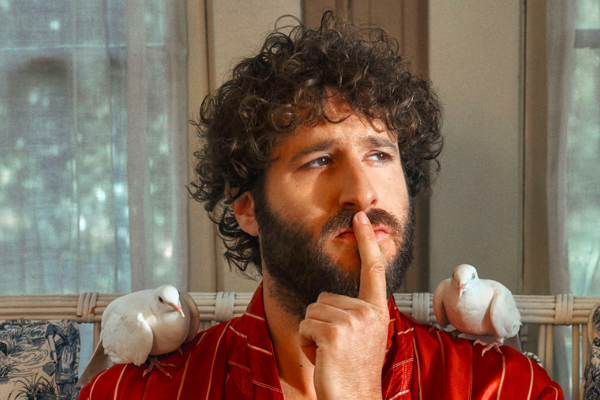 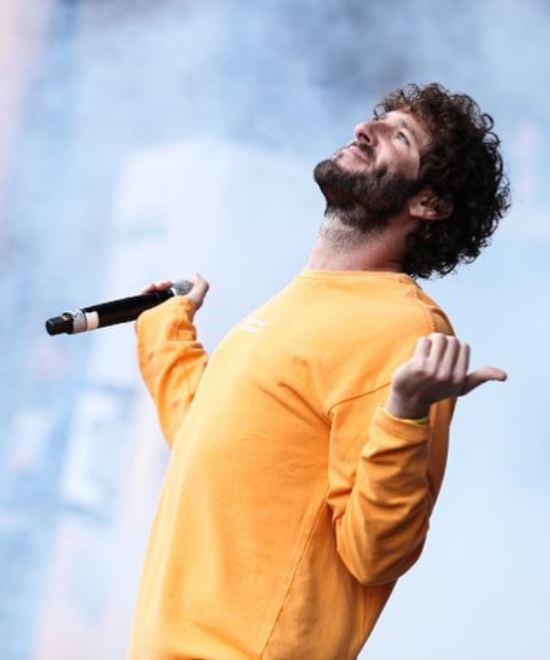 Lil Dicky announced that a new song and video would be out this Friday (April 19). 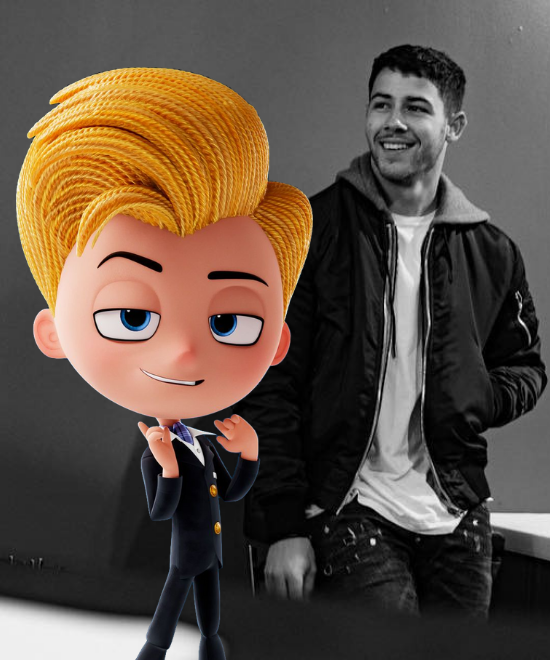 He has now confirmed that the song will feature Justin Bieber. 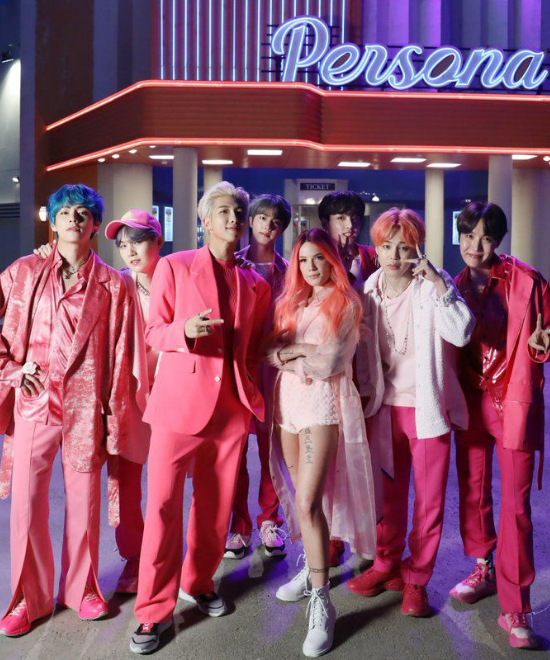 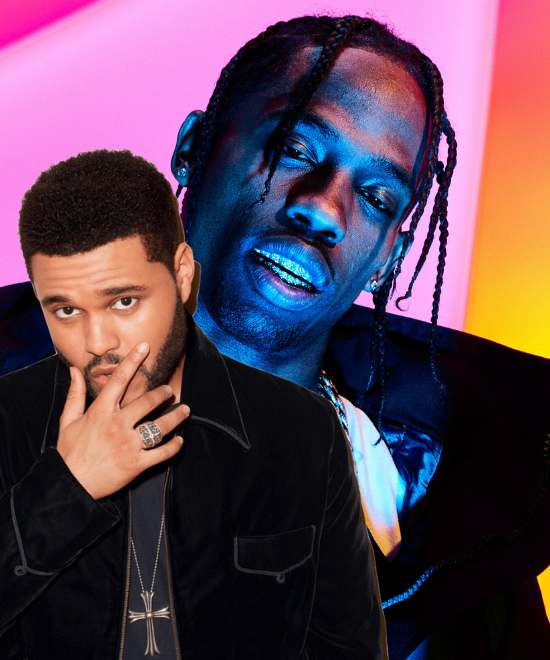 If you believe it, TMZ is reporting that the video will feature DJ Khaled, Katy Perry, Halsey, Shawn Mendes and Adam Levine, though nothing has been officially confirmed.